Vision and Ocular health evaluations for all ages. Testing for cataracts, glaucoma, macular degeneration and diabetic eye disease. and toric lenses (for astigmatism). The latest in spectacle lens technology. Secure Patient Portal where you can request and view your medical records online and communicate with us at your convenience. Online patient history forms that can be filled out in advance of your visit, which can help reduce your waiting time. 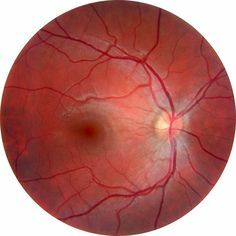 We offer digital retinal screening as part of your examination and digital fundus photography when indicated to better monitor ocular health. We also perform corneal pachymetry on all contact lens wearers to better assess corneal health. 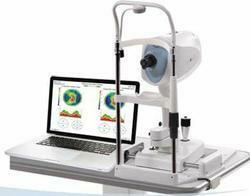 We now offer Ocular Coherence Tomography (OCT) testing, which is used to monitor a number of eye health conditions.